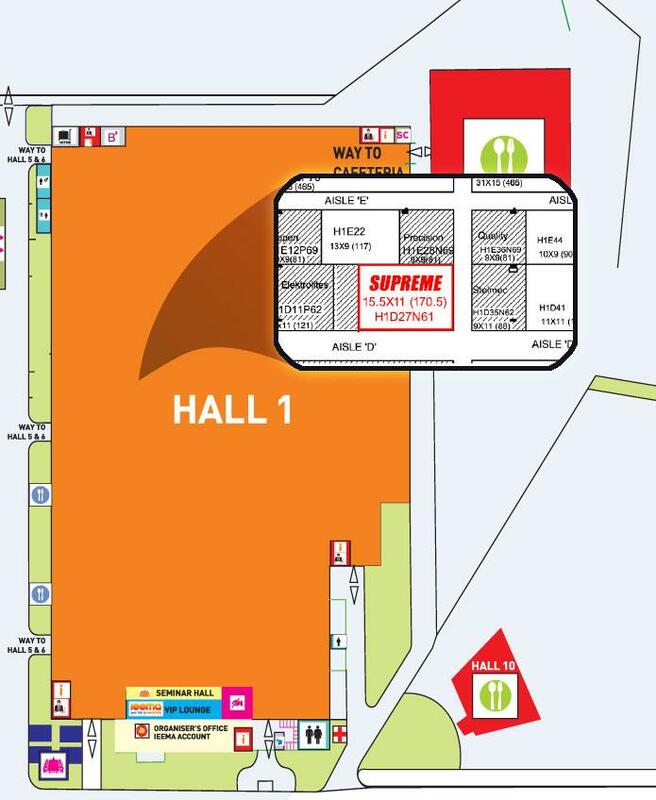 Supreme & Co Pvt. 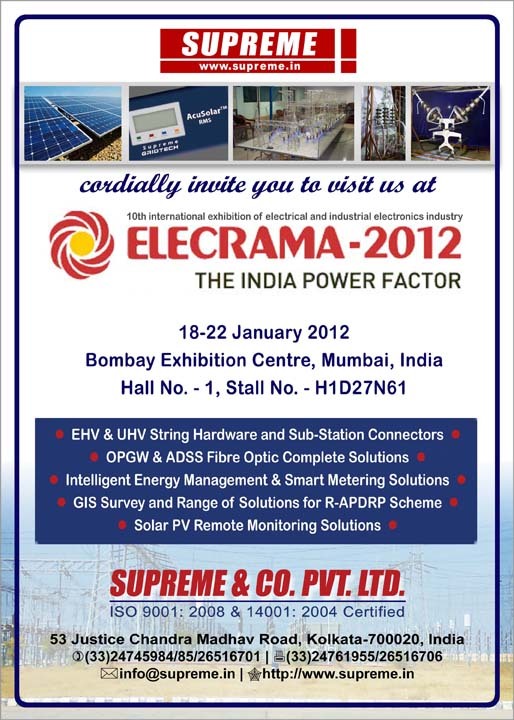 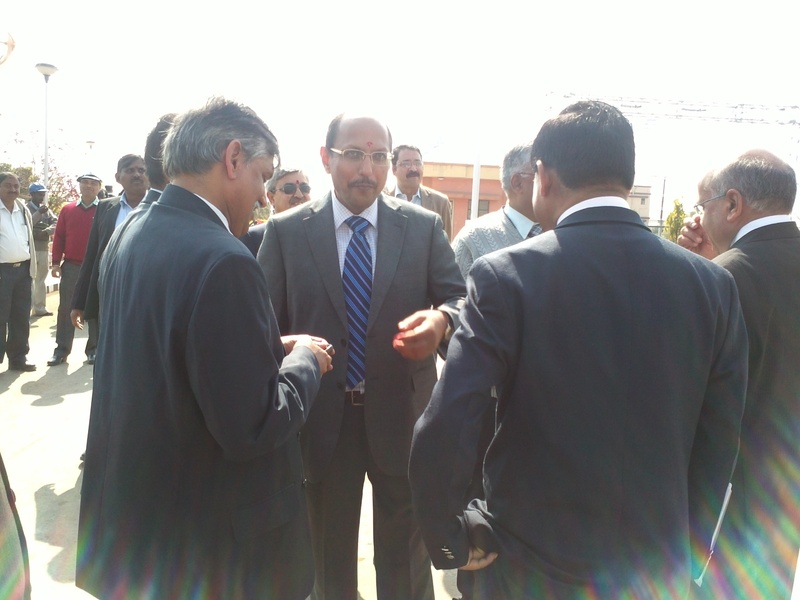 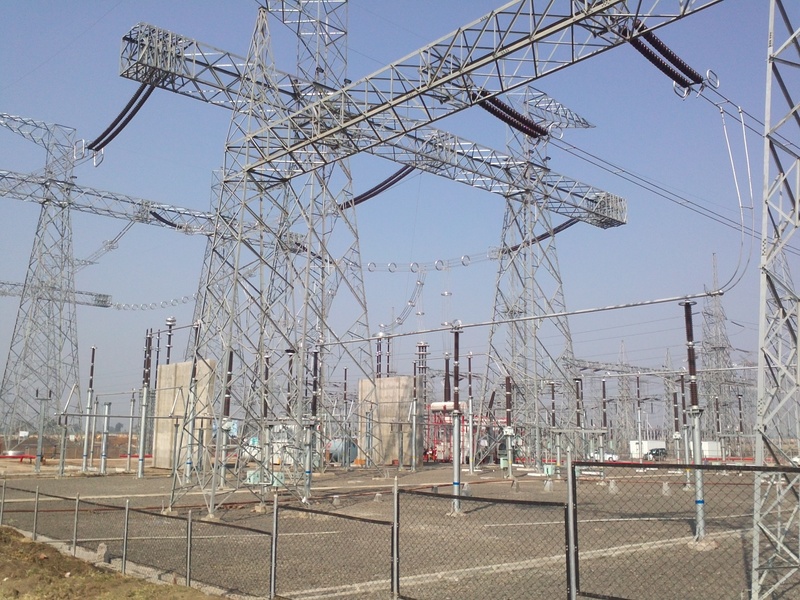 Ltd.
A red-letter day in the history of Indian Power Transmission Sector when at 12.02pm, Mr. I.S. 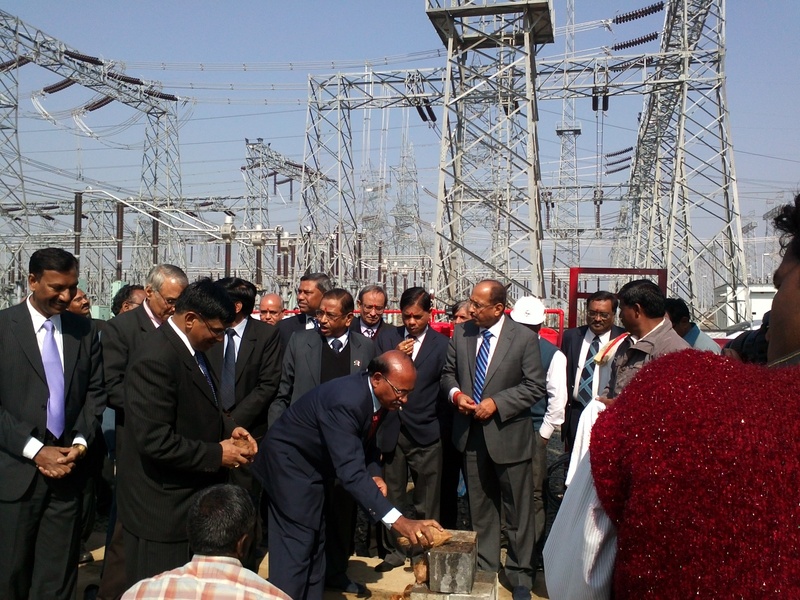 Jha, Director (Projects), PGCIL pressed the button to commission & charge the 1200kV Transformer supplied by BHEL with other equipment supplied by other Indian manufacturers at 1200kV National Test Station in Bina, M.P. 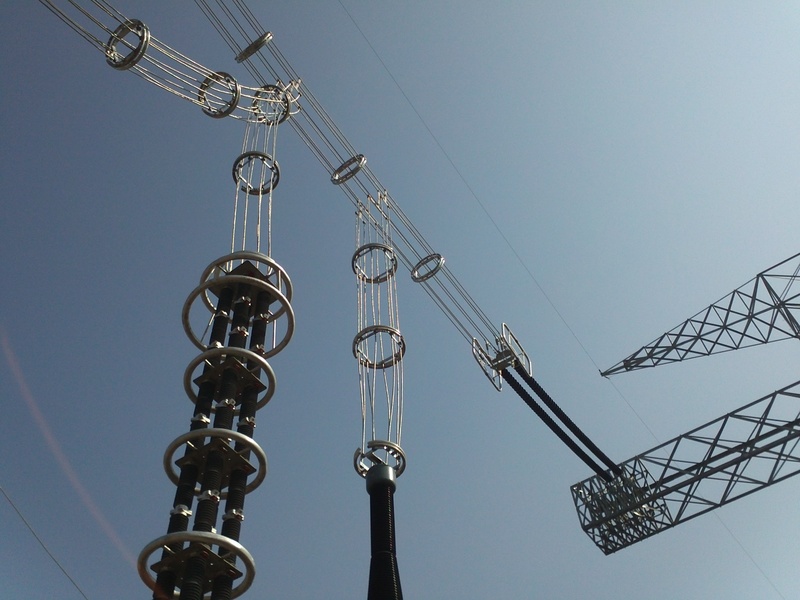 This is the highest Transmission System Voltage not only in India but also in the whole World. 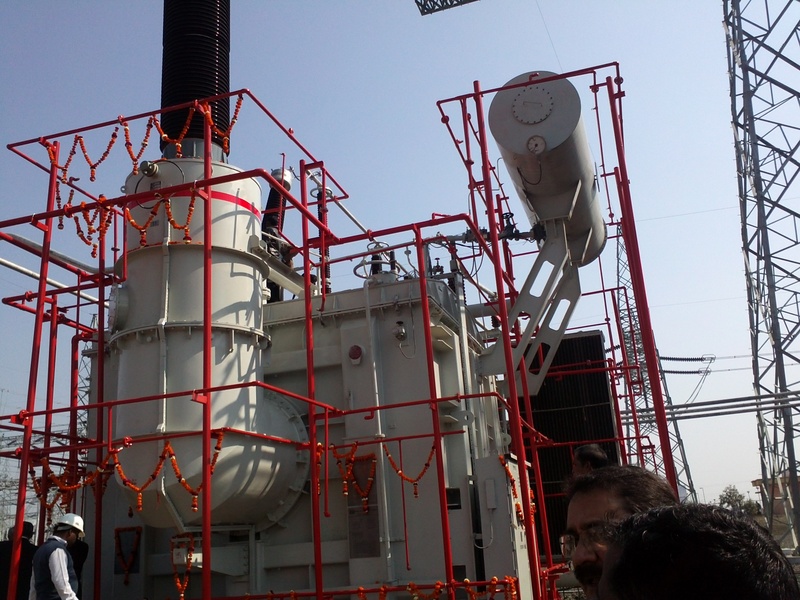 The project was first concieved by the present CMD of PGCIL, Mr. R.N.Nayak and today the dream comes true for the entire Nation. 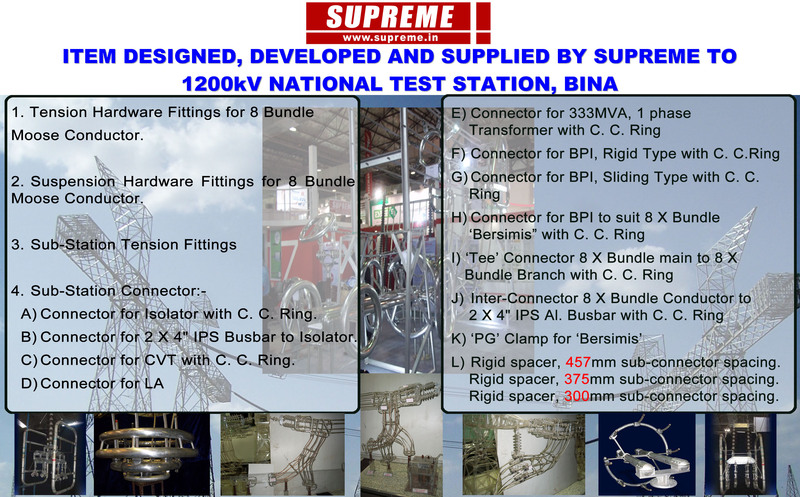 SUPREME is proud to have supplied the Insulator Hardware Fittings and all Clamps and Terminal Connectors for the 1200kV Test Station, the first such products of 1200 kv supplied by any manufacturer in the World. 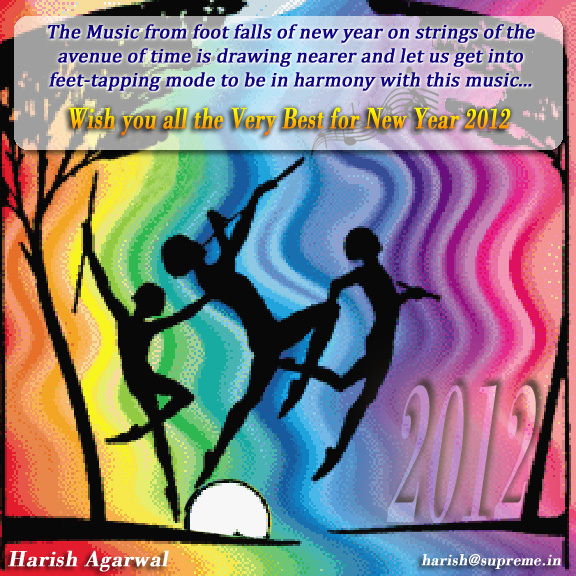 You are currently browsing the The Complete Power Package blog archives for January, 2012.